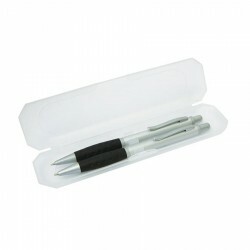 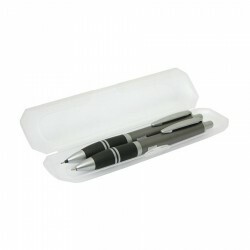 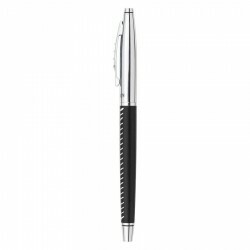 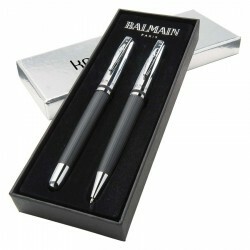 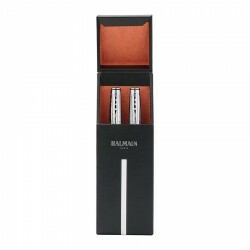 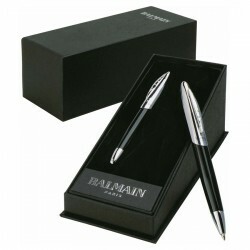 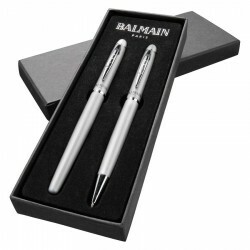 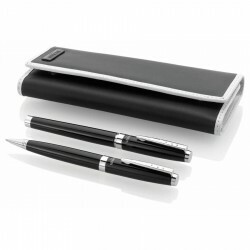 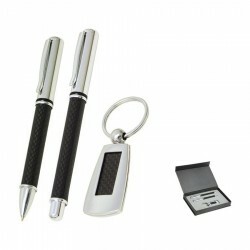 Branded pen sets grabs your clients' attention and are a perfect speakers gifts. 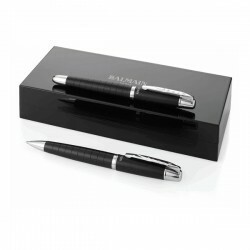 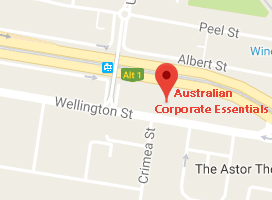 Considered to be a business must have if you are looking to make a good impression on new clients, they are also effective in boosting brand visibility. 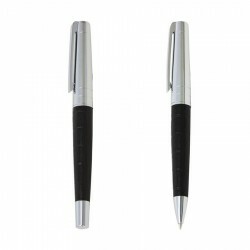 Promotioanl Product Experts knows exactly what a business needs to stand out as evident in our collection of promotional pen sets. 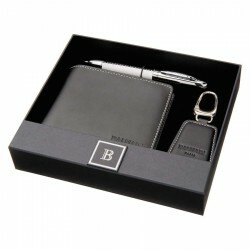 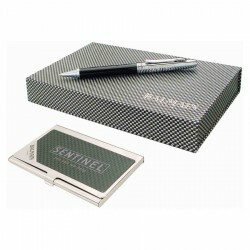 Choose from stylish executive pen and pencil sets, all of which can be custom printed with your corporate name or logo.